The castle summer season commences on 30th March 2019 until 30th October 2019 (excluding Saturday 26th October). Our daily opening hours are 9.30am – 5.30pm with last admission at 4.30pm, 7 days per week. A scooter is available for hire to any visitor with limited mobility to access the gardens. Disabled visitors should get guidance and help from reception staff on arrival at the ticket office who will direct them, if appropriate, to park close to the castle. A full tour of the castle includes three floors and it is not possible to avoid stairs. Your entry ticket allows admittance to the whole of the ground floor which is accessible by wheelchair from the disabled parking area, and gives access to several display rooms, the gift shop, restaurant, lavatories (including disabled lavatory) and an audio-visual tour presentation (with subtitles) on the castle. Free use of a wheelchair is available if required. The audio visual facility provides a rolling 25 minute display showing many aspects of the castle. It is principally intended for disabled visitors who are given priority but is otherwise open to all. Accompanying carers will not be charged entry to Blair Castle. In addition, we welcome guide dogs, caring dogs and other recognised assistance dogs. 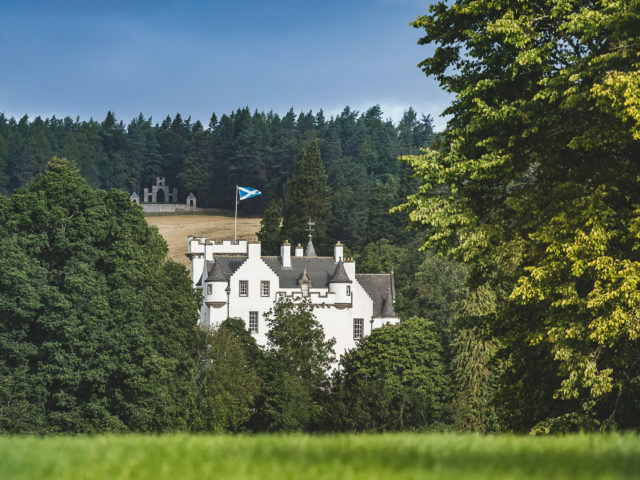 Click HERE to download Blair Castle’s Access Statement. Click HERE to download the Access Statement for Blair Castle’s Gardens and Grounds. 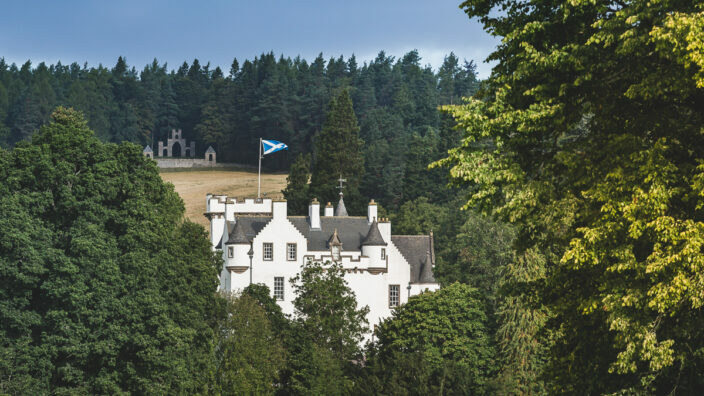 Purchase an annual pass on your next visit to Blair Castle and return for free as many times as you like for one year from the date of purchase. Discounts are also available to annual pass holders in our restaurant and gift shop. 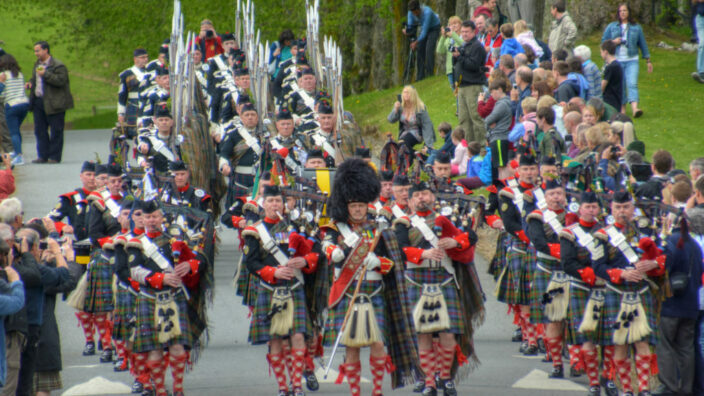 The pass does not permit access to any paid events over and above regular castle entry (this includes the Atholl Gathering and the International Horse Trials). 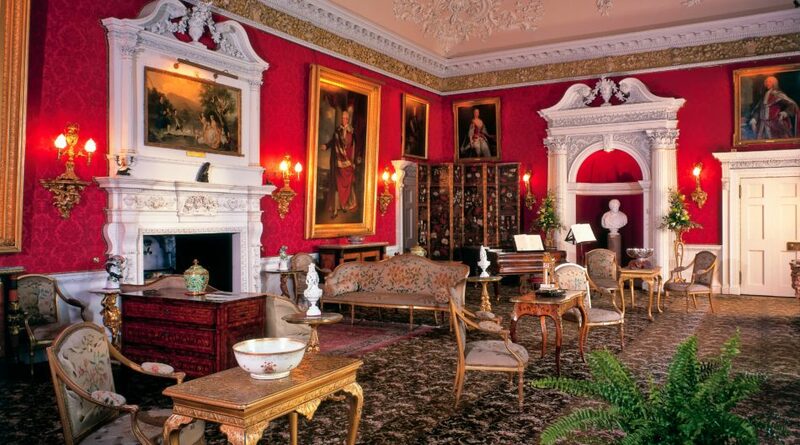 This joint ticket offers great value and admits visitors into Blair Castle, Glamis Castle and Scone Palace, with savings of up to 15%. Adult £35.00, Child £21.00, Senior Citizen £29.00, Family Ticket £98.00 (2 adults + 3 children). 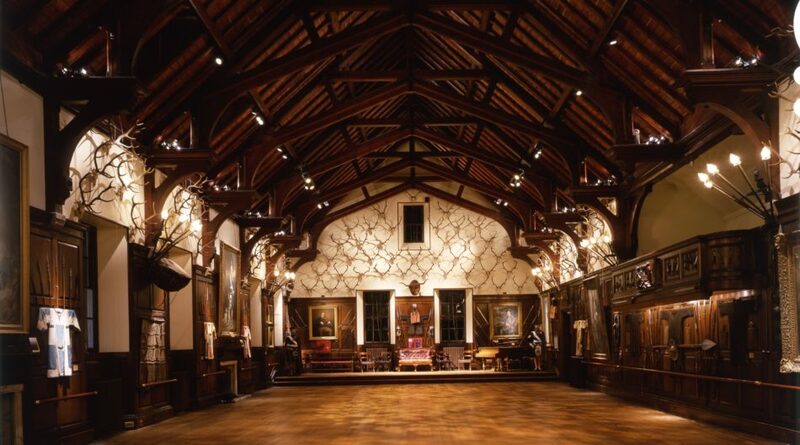 Tickets are on sale from 30th March at Glamis Castle, Scone Palace or Blair Castle. They are valid throughout the 2019 season. Ticket allows one visit per Great House. 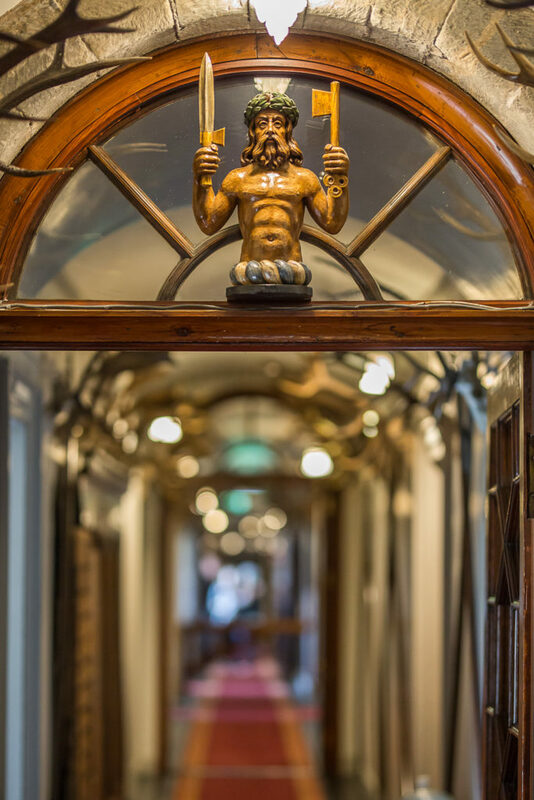 Tours of the castle are self-guided, with information in every room and guides on each floor to answer any questions you may have. Guided tours can be requested (excluding July and August) at no extra cost for any groups of 12 or more. Tours are subject to availability on the day of the visit and cannot be guaranteed. Advance booking, particularly when guides are requested, is strongly recommended. Tours take approximately 50 minutes. Along with English, tours are available (by arrangement) in some other key languages. Room notes are provided in eight languages and guide books in English can be purchased for £4.95 per copy. Travel to Blair Atholl by rail, the train station is within walking distance of the castle. Links to a couple of timetables can be found here Scotrail and The Train Line. Bus services are available from Inverness, Glasgow and Edinburgh. Local bus services from Pitlochry and The House of Bruar drop off on our forecourt, timetables can be found here. You are welcome to take photographs within the Castle excluding the Entrance Hall area using small cameras or mobile phones however these images are strictly for private use only. Please contact us for permission to use for business use. 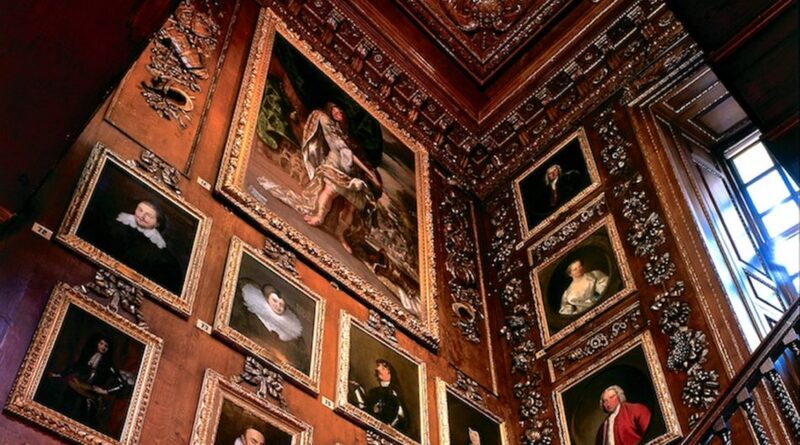 To keep our collections safe and with consideration to all our visitor’s uninterrupted enjoyment, we never allow tripods, selfie sticks or flash photography. Dogs (excepting guide dogs) are not permitted inside the castle, but welcome in the grounds when kept on leads. The use of drones and other flying machinery is not allowed over Blair Castle, the castle grounds or on the wider estate unless in exceptional circumstances. Anyone who would like to apply for permission should contact Julia Sim on 01796 481 207 or email [email protected] or Julian Clarke [email protected] for use on the wider estate. The self-service Tullibardine Restaurant provides a range of hot or cold meals, including traditional Scottish dishes to home-made soup, sandwiches and a range of cakes and tray-bakes; all of our food is made on the premises. The menu includes a range of vegetarian and gluten-free options as well as children’s menu. The restaurant is a member of Taste Our Best, VisitScotland’s accreditation scheme, which recognises and celebrates businesses who provide locally sourced, quality food and drink. Our restaurant seats up to 125 people and is open from 10.00am-5.00pm (when the castle is open to visitors). The Garry Room which is part of the restaurant can be used privately and can accommodate lunches for up to 24 people (by prior arrangement only). The castle’s Gift Shop stocks a wide range of gifts, books and souvenirs; many based on the Blair Castle collections. The shop is open during castle opening hours.